Sales and marketing teams work with zillions of data, both structured and unstructured, mostly finding themselves unable to derive the true ROI out of it. The biggest challenge for enterprises today is to turn lead data into an actionable account connection, helping marketers and sales reps to attribute accurately. To restore context to lead data in the sales funnel, Full Circle Insights®, Inc. has announced a new technology solution to enable marketing and sales team to add more power to their ABM strategies. This new technology has been built on the Salesforce App Cloud, which makes it the go-to tool for “single-pane” Account-Based Marketing (ABM) insight. Full Circle Insights, which makes comprehensive sales and marketing performance measurement solution, unveiled the Full Circle MatchmakerTM last week. The new product, natively built on the Salesforce App Cloud, is currently available on the AppExchange. This enables sales and marketing teams to unify their efforts towards intelligence-based engagement of prospects. With this tool, B2B engagement is set to leverage the auto-pilot mode that Full Circle Matchmaker™ provides, bringing full account context and targeting as well as accurate reporting on their ABM impact. All these categories rely on Full Circle Insights’ lead-to-account matching, lead conversion, and lead assignment capabilities. 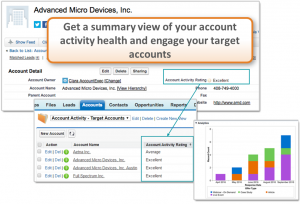 By introducing Full Circle MatchmakerTM into the Salesforce AppExchange, Full Circle Insights brings a holistic view into Account-Based Selling, Marketing, and Measurement, and thereby removes the complexity involved in attributing and monetizing CRM account to its fullest. 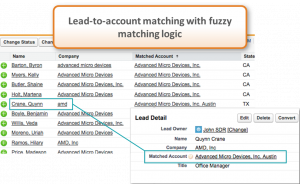 The latest tool, built natively on Salesforce App Cloud, automates the process of matching Leads to Accounts, with self-customizability to fit the product to the unique selling process of any business. With the full visibility into each account, marketing and sales teams can strategically engage and target accounts with unified messaging and communications to accelerate and close deals. 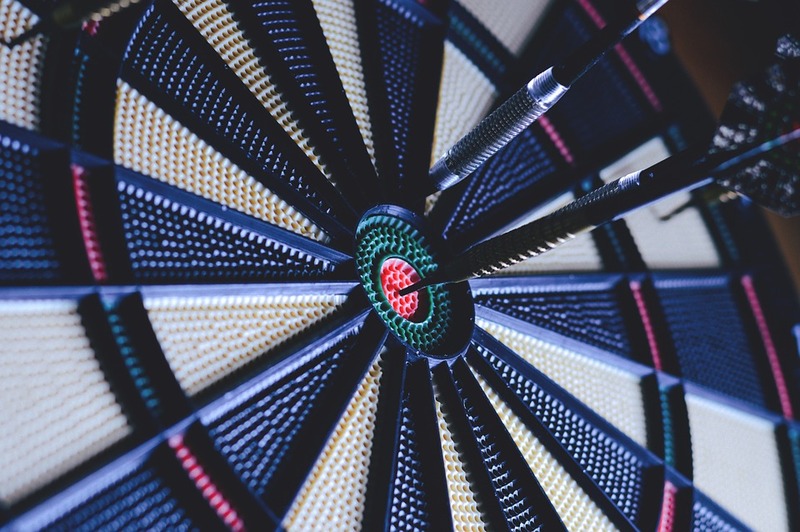 With Lead records connected to Accounts in Salesforce, a business can measure its account-level prospecting performance across the organization and become strategic about its account-based marketing and selling. Full Circle Insights provides intelligence-based technology solutions, including Response Management, Campaign Attribution, Matchmaker, and Opportunity Gatekeeper in its product suite. Marketing and sales team can now connect dots on every account engagement powered by an impressive UI dashboard.